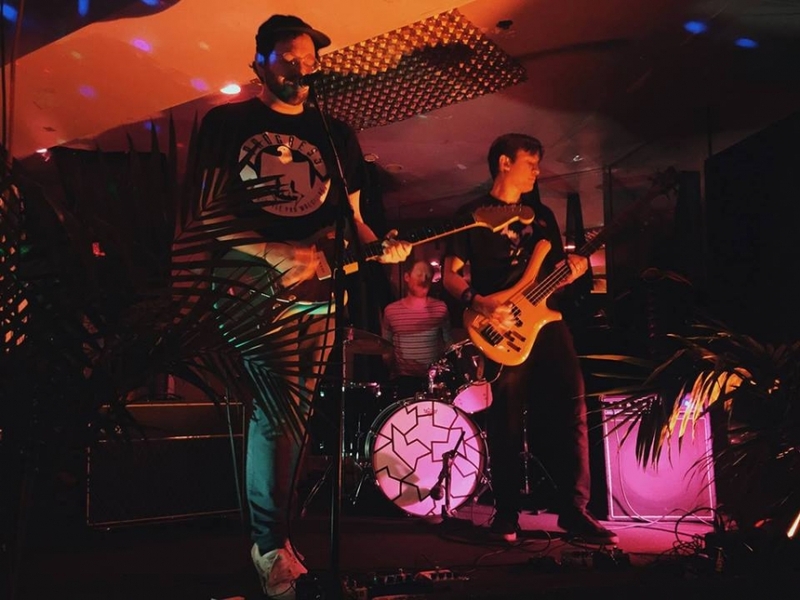 This past summer of 2017, Brooklyn's The Sofas released their first single "Hum," which immediately resonated with oddball indie rock lovers and fans of those fuzzadelic records from the '90s bands like Flaming Lips and Mercury Rev were putting out early in their career. Streaming below, the single's B side, "Rodeo Jones Is Dead." The band is about to release their debut full length "Chop Water" on Jurassic Pop Records; after the fun of "Hum," our attention and curiosity are guaranteed. The band's guitarist and bass player shared their thoughts on guitar pedals with our sister blog Delicious Audio, check out the Q&A here!